PRIVATE TOUR: This tour can be customized any other day of the week. Kaohsiung is Taiwan's third largest city and its largest port; and despite being an industrial city, it offers several surprises, such as Taiwan's biggest night market, the coolest metro station and unusual temples entered through a dragon's mouth, not to mention "art" which is everywhere to be seen at Pier-2 Art Center - formerly a warehouse complex located near the harbor - and all around the city. In the evening visit Xizihwan beach, known as one of the best places to watch the sunset in Kaohsiung! In the morning meeting with your English-speaking guide/driver at Kaohsiung Port. ⇒ The British Consulate at Takow: built in 1867, it is the most antique western-style modern architecture as well as the first British Consulate in Taiwan. Shoushan, the "love" Deck from where you will enjoy the spectacular view of the city. ⇒ Kaohsiung Rose Basilica, designed in a Gothic style., was rebuilt in 1928 and is the largest cathedral in Taiwan and one of the 3 cathedrals in Asia. ⇒ Formosa Boulevard Station was rated second of the most beautiful subway stops in the world. The real treasure is underground -- the 2,180-square-meter Dome of Light, a glass mural built into the ceiling of the station. The colorful ceiling was created by American-Italian artist Narcissus Quagliata. It's the largest such glass installation in the world. 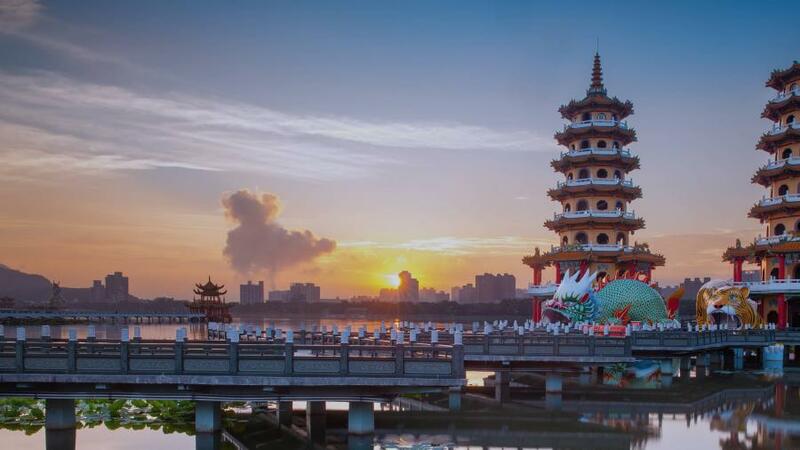 ⇒ Wei Wu Ying Center for the Arts - which is still under construction - will become the largest natural ecological park as well as International-class arts performing center in Southern Taiwan. ⇒ Ciaotou Sugar Refinery, the first sugar refinery in Taiwan, traced back to the Japanese Colonial period when it was also serving as an indispensable center of social life for local residents. ⇒ Vogue Hills. This abandoned Japanese-style dorms is today a renovated, distinctive cultural and creative area with shops and restaurants. Among all the items you can buy, take a look at the made-in-Taiwan non-toxic tableware made from corn. ⇒ Dashu Old Railway Sky Bridge used to carry passengers and freight from Kaohsiung Harbour. With a length of 1.526 meters, it used to be the largest in Asia and is today the only railway bridge designated as a national historical monument. 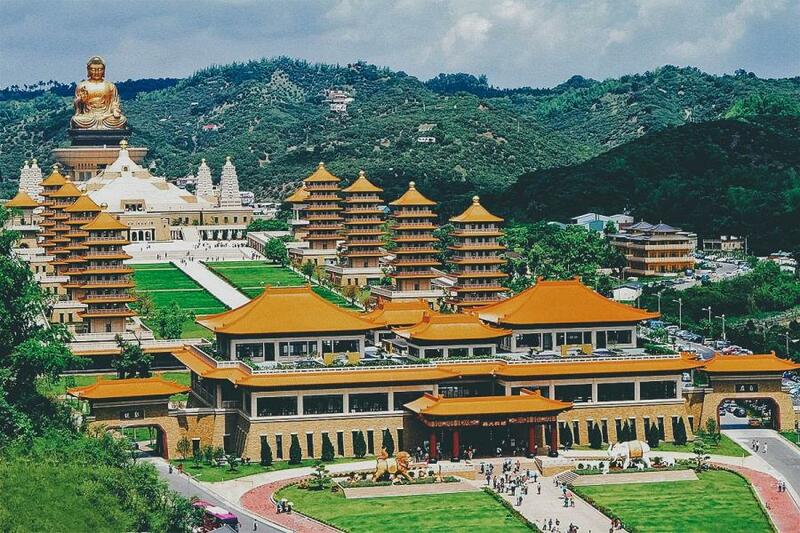 ⇒ Fo Guang Shan Buddha Memorial Center is not only a spiritual symbol and center but also the tallest sitting Buddha in the world made of bronze. Drop off at Kaohsiung Port, or hotel or Train station. NB This is our suggested itinerary for groups, it can be customized for private. - Comfortable pick up at the hotel, trainstation or port. ►Tipping is generally not expected in Taiwan; however it is always appreciated to tip and shows your gratitude for a quality service. We will send you an quotation within 48 hours ( Monday to Friday ). 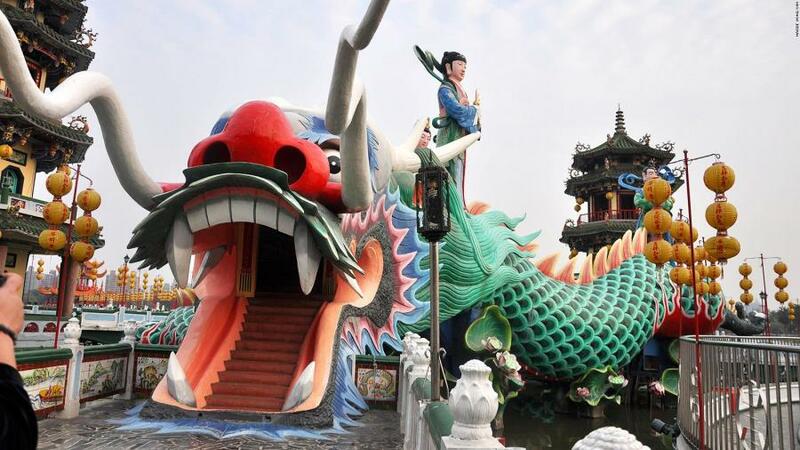 ► 1 day walking tour: "Secret Taichung"
Discover other 1 day tours and visit our page!